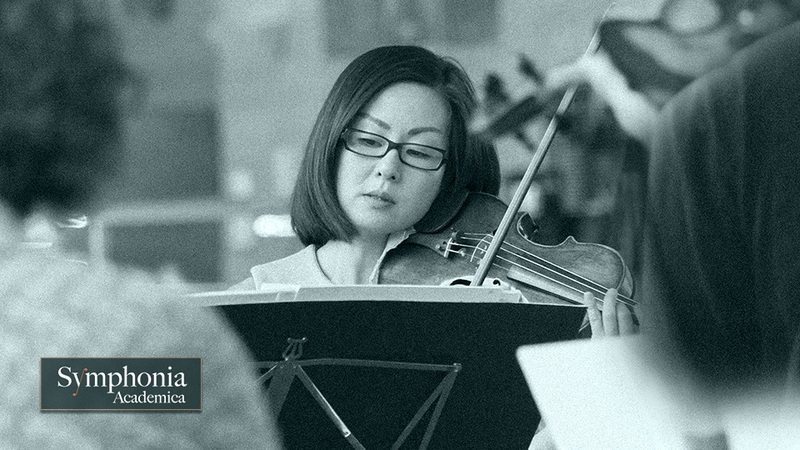 Symphonia Academica - New Performance Announced! Symphonia Academica announce that they are to perform in the St Martin's Concert Series at Stamford in Lincolnshire. Symphonia Academica, Anglia Ruskin University's Associate Ensemble, are delighted to announce that they have been invited to perform in the St Martin's Concert Series on Sunday 28th April 2019 at 3:00pm. Details of this concert will be available shortly.